Great question! Tooth movement is your body’s natural response to light pressure applied by braces over a period of time (usually two years). Braces work by using brackets that are glued onto your teeth; these brackets have small slots, and that is where Dr. Richard Elliott and our team insert orthodontic wires. These wires are held in place by small elastic ties that fit around the brackets. As time passes during your treatment, these wires apply pressure on your teeth, which sets in motion the movement of your teeth into their desired positions. Each of your teeth has a different size and shape to them, as do the brackets. Each bracket is custom-made for the particular tooth on which it’s supposed to fit. When you first get your braces on, the first wire or two will typically be very flexible, but still strong enough to apply a constant force on your teeth. 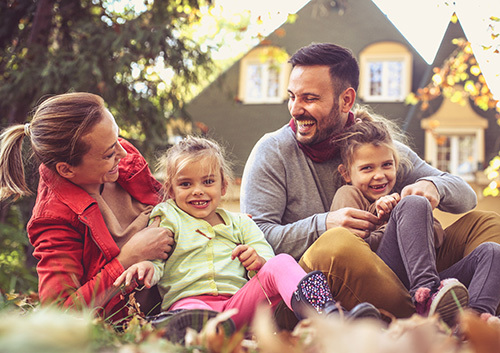 As your teeth straighten out over time, however, Dr. Richard Elliott will use progressively thicker and firmer wires to help move your teeth in place for an ideal bite. If you have any questions about wires, brackets, or elastics, or have any general questions about your treatment, please give us a call at our Highlands Ranch office. Lunch hour should be a time to relax, get together with friends, and recharge for the rest of the school day. Talk to us about the most (and least) braces-friendly foods and recipes. By learning what foods to avoid and adjusting some old favorites, your school-age child can continue to enjoy healthy, tasty lunches. Most important, visiting Dr. Richard Elliott at our Highlands Ranch office for an emergency repair will not be on anyone’s list of afterschool activities! According to the American Association of Orthodontists, orthodontic treatment for children should start at around age seven. Dr. Richard Elliott can evaluate your child’s orthodontic needs early on to see if orthodontic treatment is recommended for your son or daughter. Early treatment at our Highlands Ranch office can enable your child to avoid lengthy procedures, extraction, and surgery in adulthood. 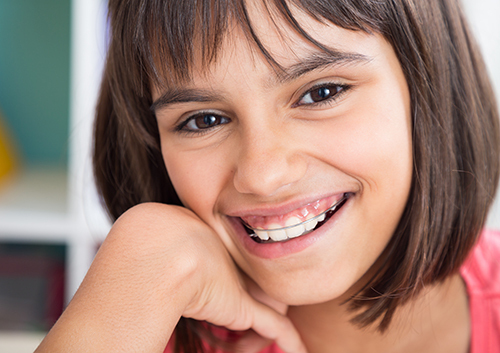 Talk with Dr. Richard Elliott today to see if your child should receive early orthodontic treatment.